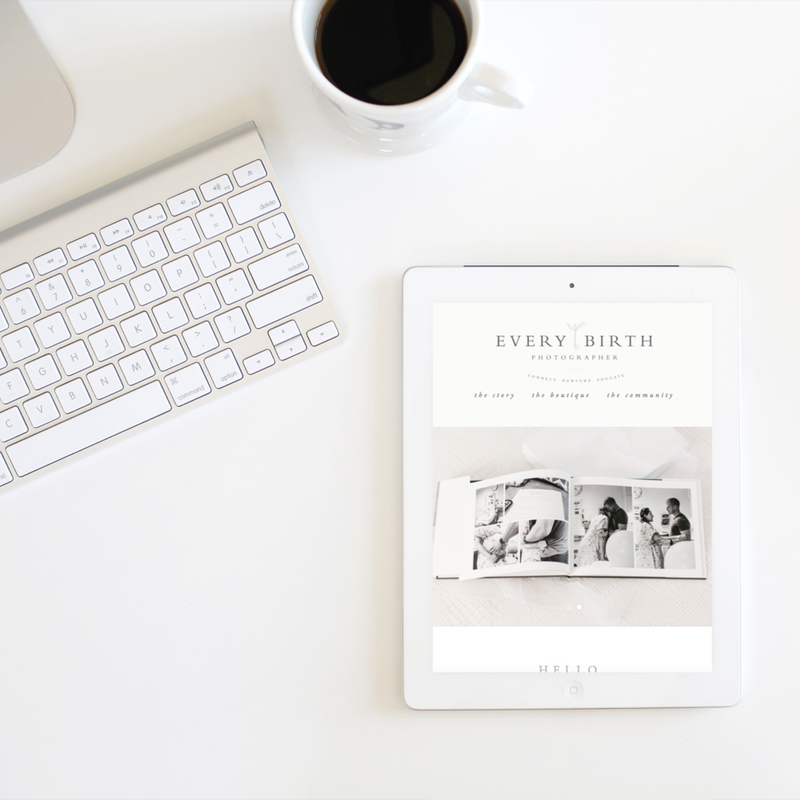 Northern Virginia Premier Birth Photographer and Newborn Photographer.-Northern Virginia Birth Photographer-Cyber Monday! Cyber Monday is officially here! * In order to BOOK your package and receive the discount a retainer fee must be received within 24 hours. **This includes maternity, newborn or family sessions. In order to BOOK your session and receive the discount a retainer fee must be received within 24 hours. Questions? Ready to book? Fill out the contact form on my website, or shoot me an e-mail emily@emilygeraldphotography.com in order to receive your cyber Monday special!